The beginning of the school year is upon us. For kindergarten teachers, that means back to basics. We all know that many kinders come in knowing zero letters, while others come in reading up a storm. 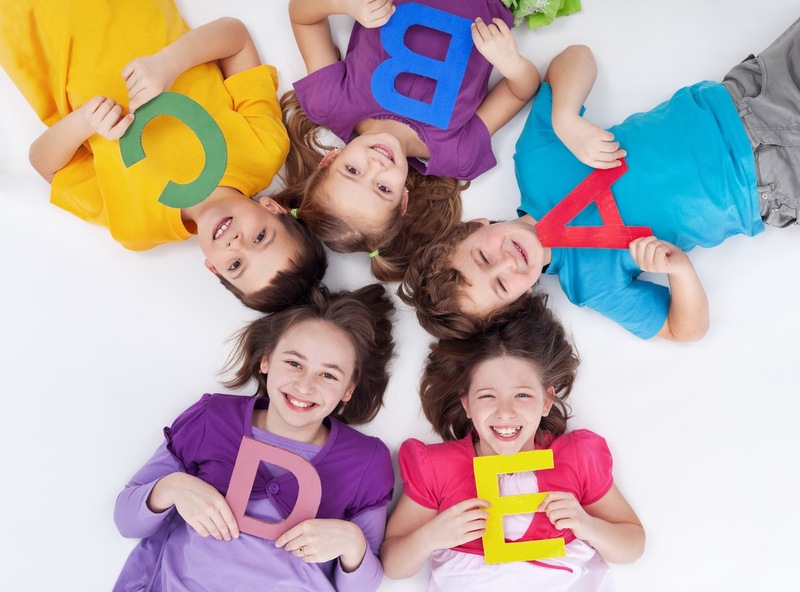 Did you know that according to Richard Allington, students who enter kindergarten knowing fewer than 40 letters (upper and lower combined) are already a year below grade level? Crazy isn’t it? Below grade level before even starting school! 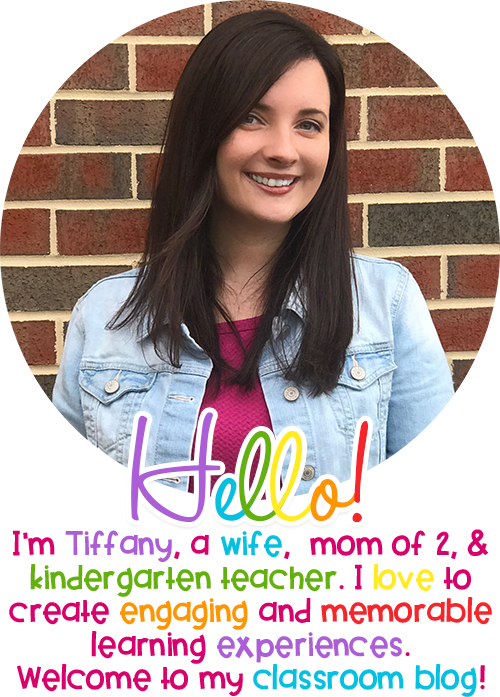 Not only that–Allington also asserts that ALL kindergarten students, regardless of socioeconomic status or literacy in the home, should know all of their letters by Halloween. Sound impossible? Read on. In my classroom, I do not spend whole group instructional time on the alphabet. 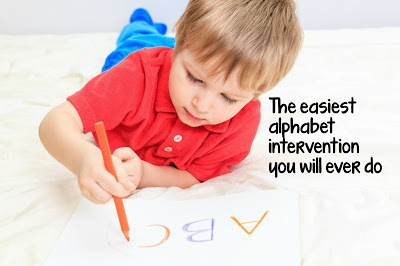 We are always reviewing and talking about letters through modeling, sharing the pen, etc., but explicit alphabet instruction is something I save for small group, and only for the students who need it. Most students quickly pick up on the letters as they are given a multitude of opportunities to use them. Trace the Alphabet Every Day. That’s it. No, I don’t mean give them a handwriting page with dot letters to trace. What I’m talking about is one-on-one finger tracing of an alphabet book (or alphabet cards) while saying the letters and pictures. A tutor (parent volunteer/older student) sits next to the student–this must be done one-on-one, so it frees up your time to have another person do this. The student (not the tutor) traces the capital and lowercase letter while saying the name of the letter. Then, they point to the picture and say what it is. It’s that simple. Every day, A-Z. I PROMISE you, this works. I was a skeptic. But I have a ton of respect for Jan Richardson, and this idea comes straight from her book, The Next Steps in Guided Reading which I’ve blogged about before. But my first year of trying this, IT DID NOT WORK. Why? Because I did not make sure that it was done with fidelity. Every. single. day. But when I finally made the commitment to make sure this was done with all students who knew fewer than 40 letters, THEY ALL KNEW THEIR LETTERS BY October. Even my ELL students. Even students who entered kindergarten knowing ZERO LETTERS. HEED MY CAPITALIZED MESSAGE. The best part is, you don’t need anything new or fancy. 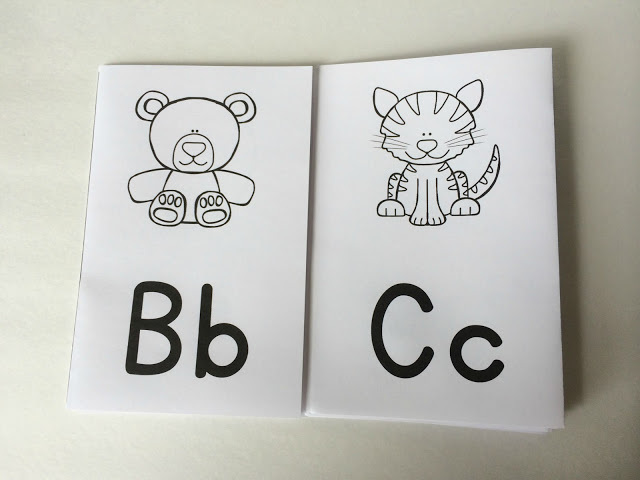 Do you have an alphabet strip/chart that you already use? Use that! With a little cut/pasting action, you can turn it into a book. It’s best to be consistent so that the students are seeing the same pictures (although admittedly mine aren’t and it still works great). Here is a little alphabet book that you can use if you don’t have anything already handy! Just click on the image below! Do you already use the tracing book with your students? Tell us about your results! 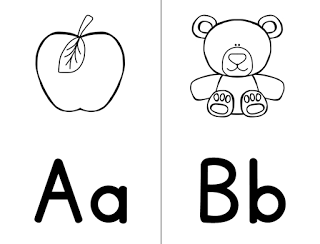 Do you focus on letter name, sound, or both? Who is Richard Allington? Sounds to me like he is part of the misconception of what early childhood education should be. How boring for kids to do this everyday.